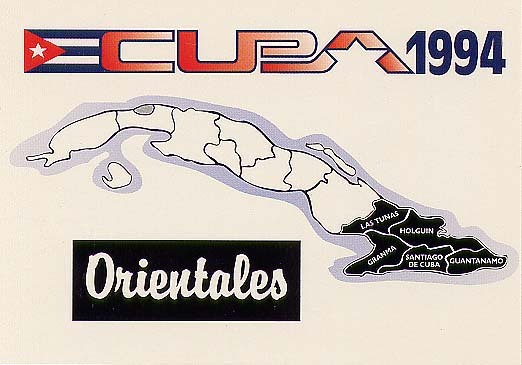 The 1994 Serie Selectiva league cards consist of four teams - the Occidentales, Habana, the Centrales, and the Orientales. 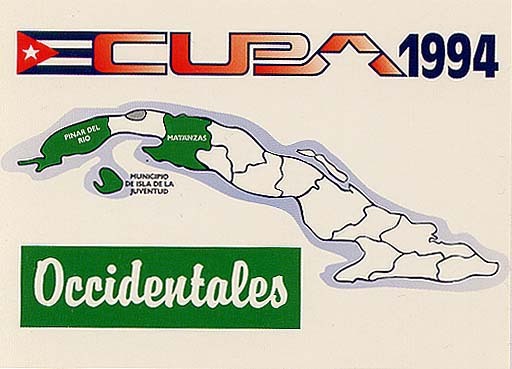 These were Cuba's all-star league in 1994. 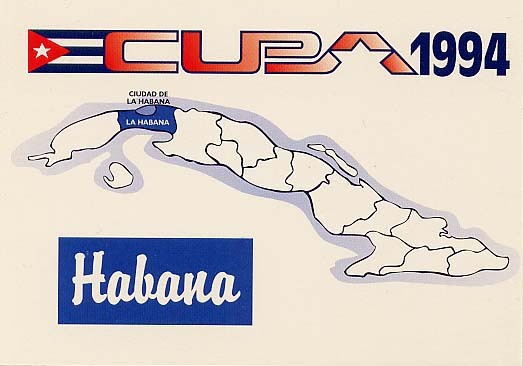 Many of the players on Cuba's national teams, between 1992 and today, appear in the set. 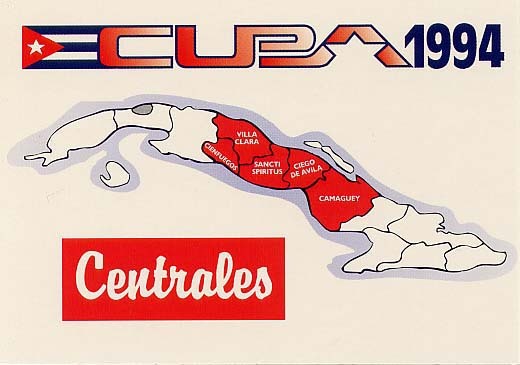 Cubancards.com offers many of Cuba's very best players, including top veterans, Cuban legends, and those who became major league standouts! Check out the 132 card list below!